Should I get the iPhone 6? Nah, I’ll just wait for the iPhone 6S, it will probably be much better. At least, that was what I thought a couple of months back. 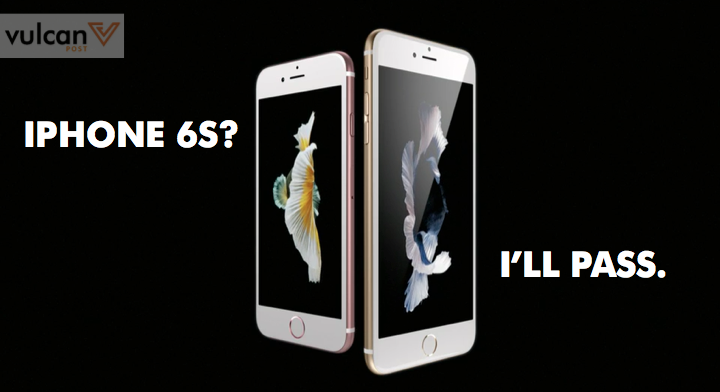 However, now that the much anticipated iPhone 6S is finally out, I’m not so sure. At first glance, the iPhone 6S doesn’t appear to be much of an upgrade from the existing iPhone 6 — it has the exact same design and 4.7-inch display size. 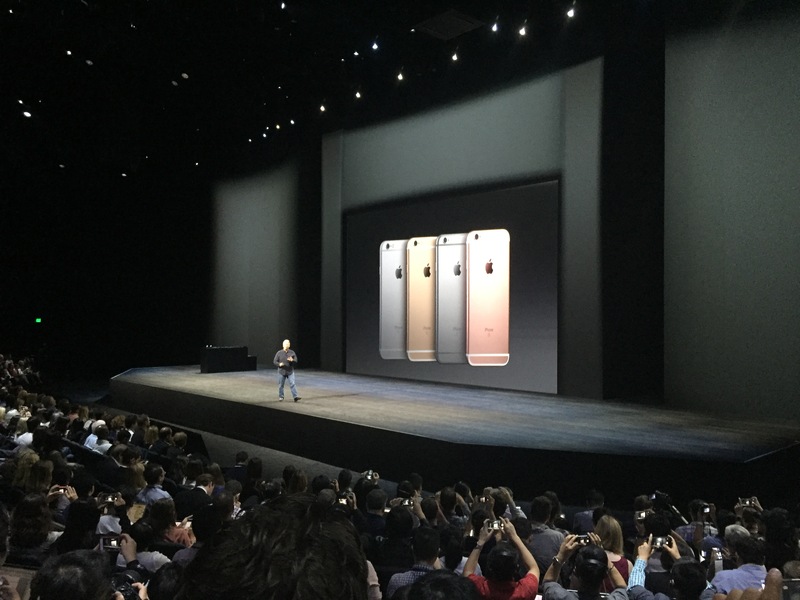 The only catch is that there is now a new colour available, Rose Gold, which appears pinkish in appearance. Apart from the new colour, there isn’t anything new in the aesthetics department. Furthermore, storage capacities have remained the same — the 6S is being offered in 16GB, 64GB and 128GB — which was quite a disappointment to me. 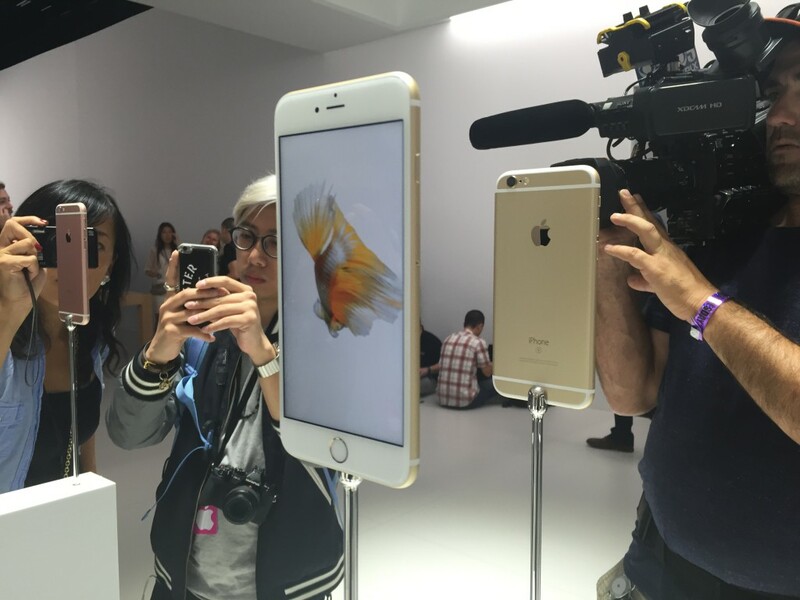 The main upgrades of the iPhone 6S lies in its interior hardware and its new capabilities. 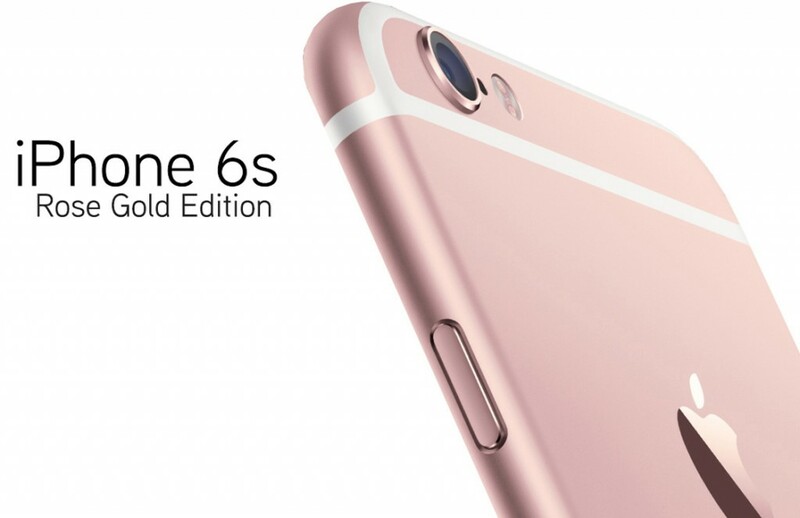 It boasts a new A9 processor that’s supposedly twice as fast as the A8 processor found in the iPhone 6. For us users, this means that the phone will be more efficient, and will be able to handle more graphic-intensive activities, providing us with a better visual experience. This is something I can appreciate; I’m sure most smartphone users know that the appeal of iPhones comes from the lag-free experience it offers, separating it from its Android competitors. The iPhone 6S’s camera is perhaps one of its best selling points. The 8 megapixel camera of the iPhone 6 was already superb, but this is now set to be replaced by a 12 megapixel one in the 6S. It will be able to handle 63 megapixel panorama pictures, and allow you to shoot 4K videos. It’s display will also light up to function as a Retina Flash for its 5 megapixel front camera, which is good news for selfie-lovers. All of this points to a major graphics update. To the layman, what this means is that your super clear camera just became ultra clear. 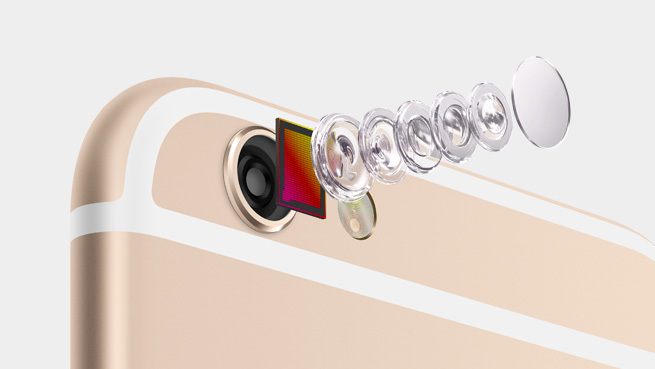 For those who place a huge emphasis on visuals and photography, the iPhone 6S may be a worthy investment. But to most, these improvements aren’t that significant or even necessary. You see, the processor upgrade will allow developers to develop better quality games, which will translate to larger app sizes of up to 2 or even 3GB (for comparison, BioShock is around 2GB in size). The camera upgrades will also result in huge photo and video sizes, which may prove to be a burden should you choose the 16GB base model. Trying to fit videos with 4K resolutions and 2GB apps into a 16GB model iPhone would be like trying to squeeze into the MRT at rush hour — it ain’t pleasant. Another hardware improvement is the LTE-Advanced support and lightning speed Wi-Fi capabilities, which promises high speed Internet connectivity. On paper, this may sound great, but users should know that the limiting factor when it comes to Wi-Fi speeds isn’t the limit placed on their phones, but the limit offered by their service providers and Internet routers. Considering that the fibre broadband service I subscribe to doesn’t even provide me with that quick of an Internet speed, this upgrade is pretty much redundant to me. Still, there are some new improvements in the software and user interface department. The 3D Touch interface — which may be more familiar to Apple Watch users as Force Touch — is now available on the iPhone 6S. This offers different functions based on a how light or hard you push against the screen. Of all the upgrades that come with the iPhone 6S, this is perhaps the one that I personally find the most useful; it allows users to take a “peek” into apps with a soft touch, making navigation much more convenient. Overall, I’d say the iPhone 6S is a great device, but improvements from its predecessor are incremental or even minor to the general public at best. Unless you are a dedicated photographer or someone with a nit to pick when it comes to graphics and processing speed, there is simply no need to upgrade to the iPhone 6S. In fact, these upgrades might burden the small 16GB storage size of the base model, which I feel that no one should buy, ever.